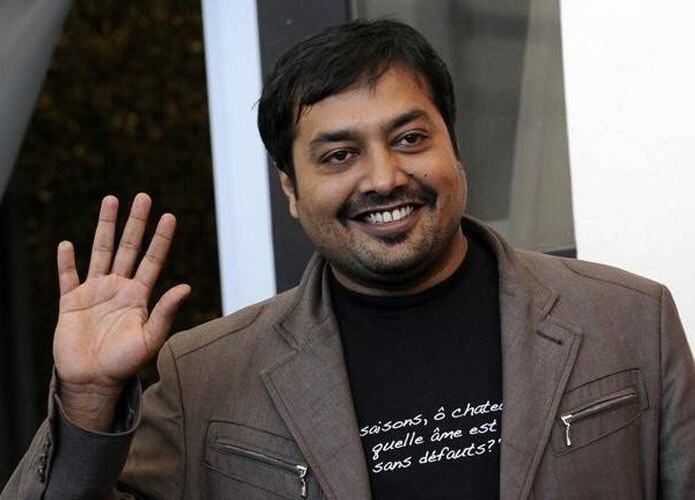 Producer of the film Udta Punjab, Anurag Kashyap has came up with a fresh argument on Udta Punjab Controversy. Kashyap revealed that he has never watched any pirated movie by downloading it and accepts the fact of piracy. He advocates for understanding the need of piracy and approached people to watch the downloaded content only after initial release. Earlier yesterday, the movie was leaked on internet and many users had watched the film after downloading the pirated copy. Positive reviews float from the both ends for the lovers of bollywood action movies. Kashyap argued that he had made every possible action to get the movie removed from the pirated world. I have never downloaded a film on torrent, i don’t know how to. yes occasionally i have seen downloaded films borrowed from friends and found a way to pay for them later, by buying them on DVD or blu ray, and when i say this i also say that no one can stop your right to download a film. This time its a different fight, its a fight against censorship and if you are that audience that always downloads a film, then i won’t ask you to not do that , please do, but wait till saturday which is the day you would normally download a film. Piracy happens because of lack of access and in a world of free internet, i do not have a problem with it. My problem is that this time its a case of vested interests trying to demoralise people from fighting for their rights. So all downloaders of Udta Punjab , I urge, wait till saturday till you decide to not pay for the film, don’t download and share , curb the curiosity for two more days. Thank you for reading this. The message first appeared on Anurag’s facebook timeline. Ayesha Shroff has extended her support on this statement by saying ‘Always have been and always will be a first day first show kinda gal’.